Northfield Mountain Recreation & Environmental Center provides year-round public programming in conjunction with the Northfield Mountain pumped storage hydroelectric facility’s federal licensing. 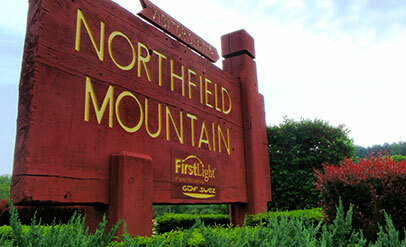 Northfield Mountain is operated by FirstLight Power Resources. Looking for information on cruises, hiking and camping? It’s all here!